Notary2U.ca is one of Noth America's fastest growing Mobile Notary Public companies and is looking for Notaries (Independent Contractors) for all major cities and specific regions across Canada and to act as authorized affiliate representatives of Notary2U.ca. As an Affiliate Representative of Notary2U.ca there is annual affiliate membership fee of only $149. We provide all the leads along with your listing/contact info on our website under your specific city/region. You will receive 90% of the fee collected and Notary2u receives 10%. 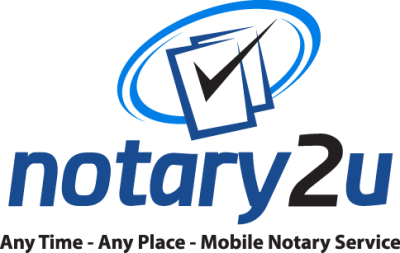 You will also be provided the Notary2u.ca APP and payment system/card reader APP for your android or iphone. Please fill out the form below for more information or if you are ready to secure your city/region fill out the affiliate application to become a member and scan/email or fax back to us. This is a great opportunity for new calls, lawyers seeking positions not involving the practice of law, and those seeking an opportunity to work from a home office environment with autonomy and flexiblity. We will consider representatives with a minimum 1 year expereince as a Notory Public. Representatives may schedule appointments at their convenience, so it does not interfere with their current line of work or practice. Independent contracting (Our Affiliate Program) is the wave of the future, just ask UBER. Be your own boss, set your own schedule and put money into YOUR own pocket for all the hard work, dedication and efforts you put in on a daily basis instead of someone else's. Secure your City or Region Now! *PLEASE INCLUDE AN E-MAIL ADDRESS, CONFIRMATION AND ALL NOTARY2U CORRESPONDANCE IS SENT VIA E-MAIL.